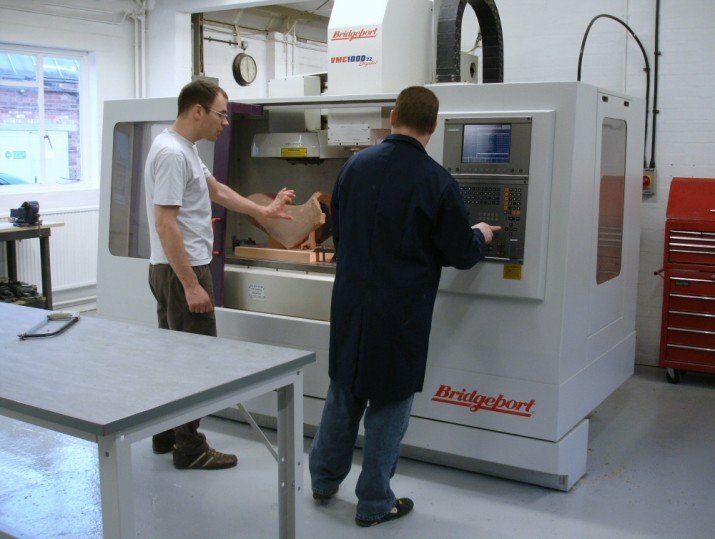 When pre-production, or prototype metal and plastics components are required to tight tolerances, the solution is CNC machining. More accurate than Rapid Prototyping and applicable to target materials, CNC machined components provide reliable feedback for the designer seeking precise verification. 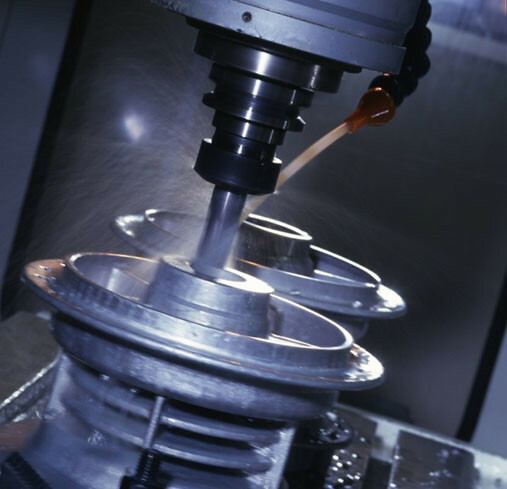 General tolerances on all CNC machining is +/- 0.2mm and lead times are typically 1-2 weeks, although we can provide premium parts to a tolerance of +/-0.01mm. 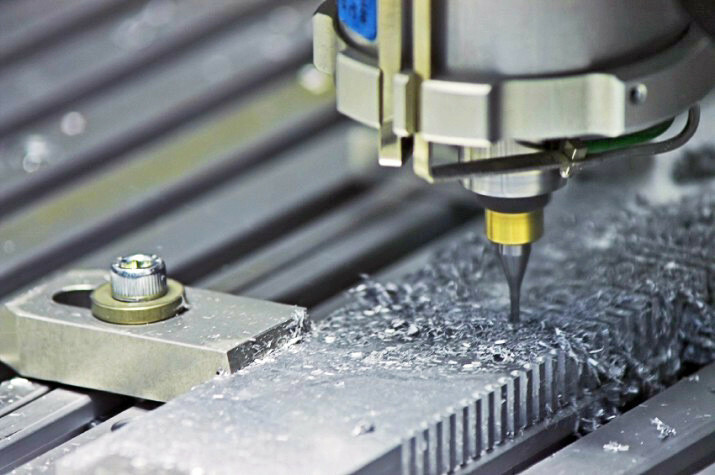 All Ferrous and Non-ferrous metals are available for CNC machining including Stainless Steel, Steel, Aluminium alloys, Brass and Titanium. Special surface finishes can also be applied to CNC parts including Chrome plating, Anodising, Polishing, Passivating, Blacking and Paint finishes. 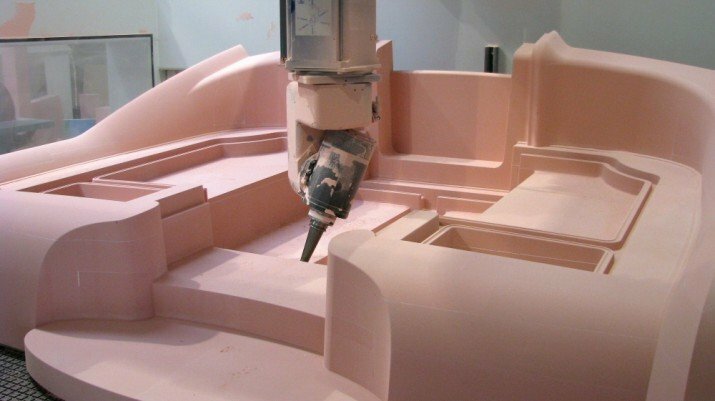 Using 3D CAD, Rapitypes can also provide fast-turnaround CNC machining for Block models, Styling models and Space envelope models from hand size up to 4.5m x 1.78m x 1.4m. A choice of materials and surface finishing options is available to suit individual requirements. For example, a medium-density model-board will provide a durable model, which can be finished to a very high standard following CNC machining. However, the lower density foams are quicker to machine and are also considerably lighter and are especially good for pattern making. These materials are ideal for low-cost Space models and Concept models where surface finish is less important but the resultant parts require the semi-hands on benefits of traditional pattern making. 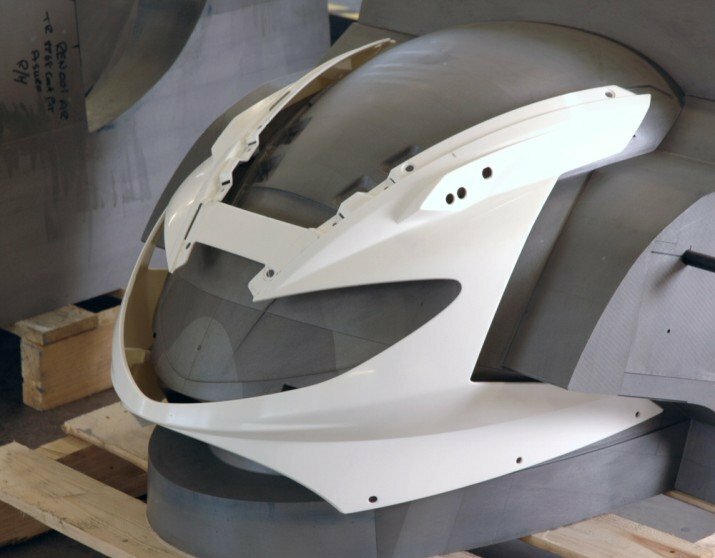 When light weight is as important as a top-class surface finish, Rapitypes recommends an additive paste system in which a near net layer of PU is applied and allowed to set to a frame, hollow buck or chassis prior to being CNC machined during the pattern making process to an “A” surface condition. We frequently apply this technique in Automotive styling, Marine and Aerospace assignments. 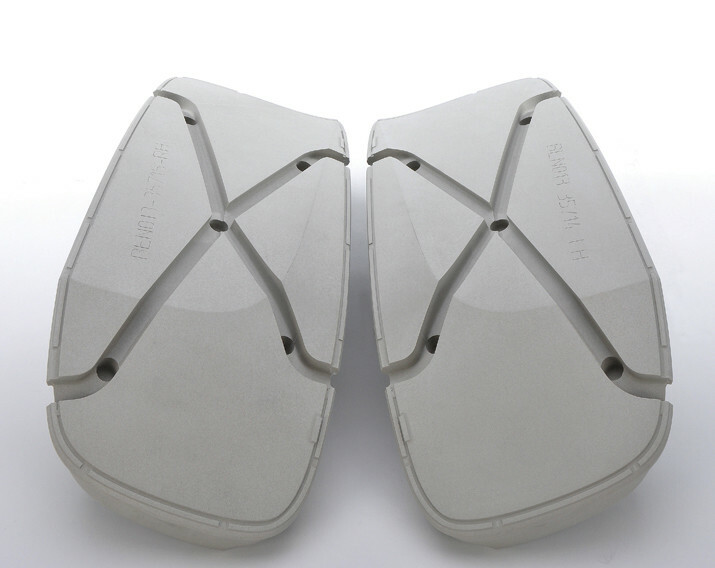 Rapitypes manufactures its own patterns for Vacuum forming, GRP, RIM and Sand casting or Foundry patternutilisation. We can also offer this same service to meet your entire sub-contract pattern making requirements.